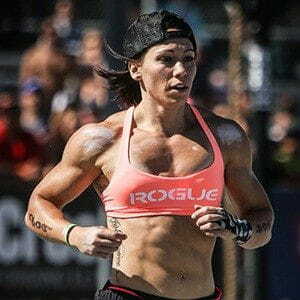 Crossfit rapidly became the sport for police, fire fighters and military. 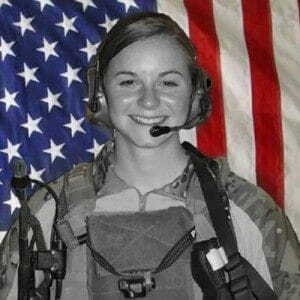 The strong anchorage led to the foundation of the so called Hero WOD, which are named after the people that gave their lives in the line of duty. The workouts shall remind us of the environment outside of ourselves and honour them and their service for the United States. Hero WODs are known to be extreme and very intense. You should not give up and honour these Heroes with the biggest effort you have. The Open started in 2011 and became this year the biggest online-based sporting event in the world with more than 210.000 participants. 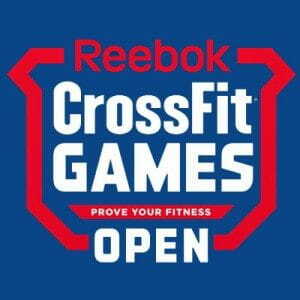 The Open are a worldwide qualification event with 5 workouts over the duration of 5 weeks and are held in most of the 10.000 Crossfit affiliates all over the world. The best 48 male and female athletes as well as the best 30 teams of each of the 17 regions will move on to the Crossfit Regionals.